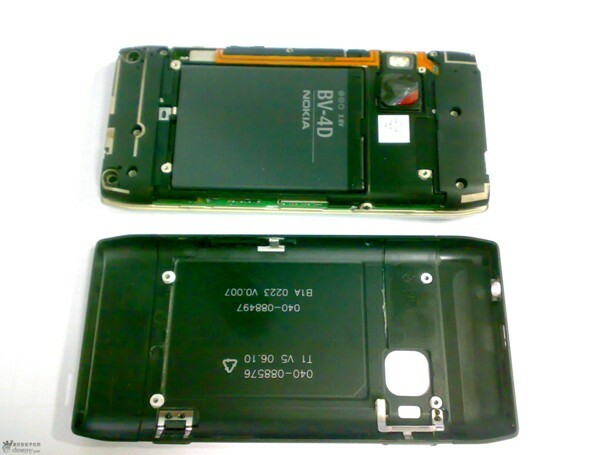 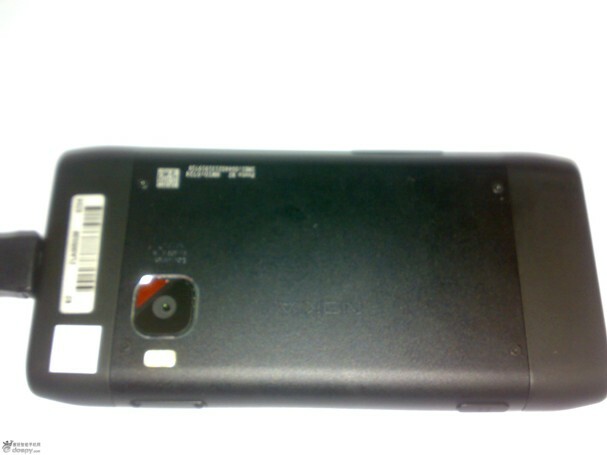 Pics of Nokia N9 has been leaked on the internet. 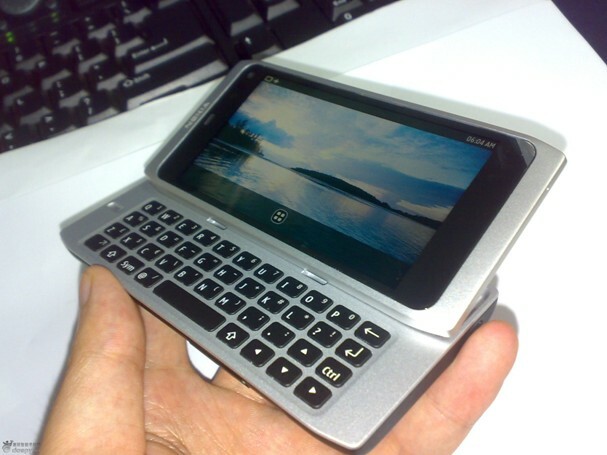 The phone looks like QWERTY Variant of Nokia N8. 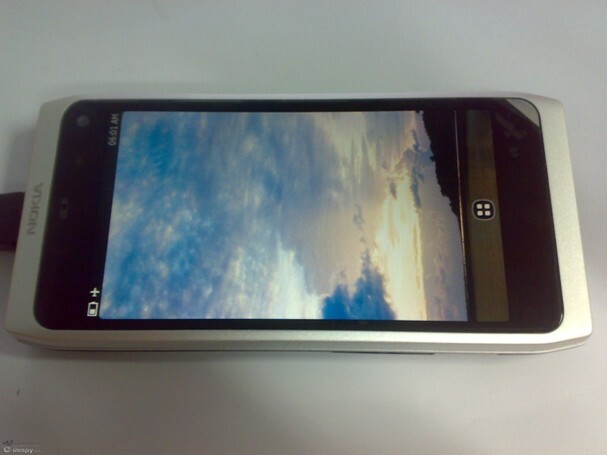 No other details regarding its specifications, launch date, expected price is available. 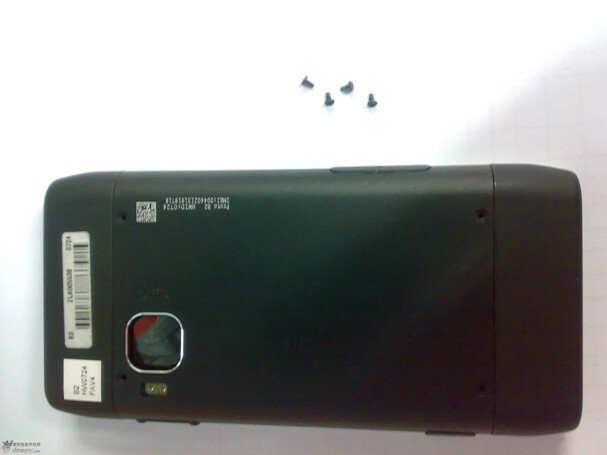 Earlier also, there was a similar rumour regarding leaked pics of Nokia N9, however those leaked pics look completely different from these pics. 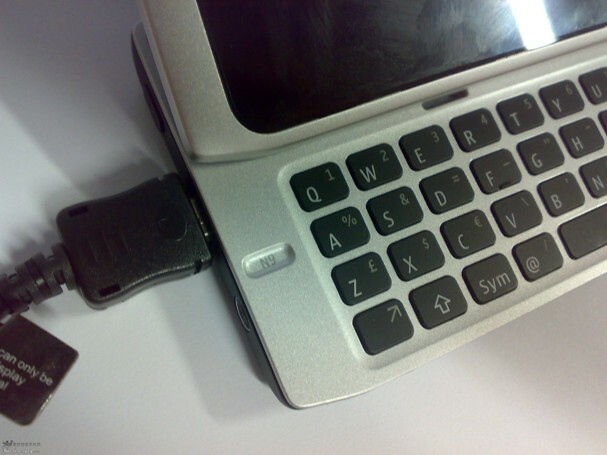 How to use Tata DOCOMO’s Push 4 All Mail?